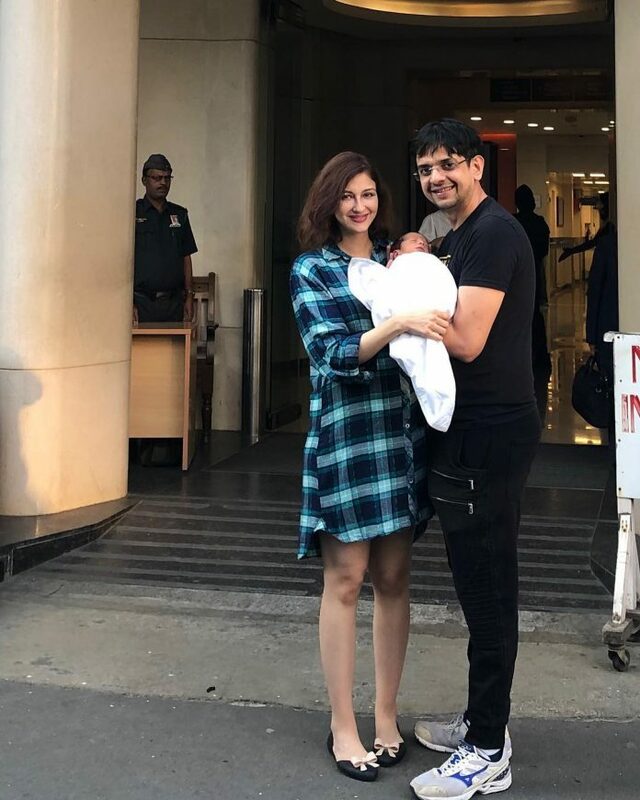 TV actress of Bhabhiji Ghar Par Hain fame Saumya Tandon welcomed her first child with husband Saurabh Singh on January 18, 2019. Saumya had shared the picture of their new born son and husband as they stepped out of the hospital. While celebrities avoid posing for the media with their new born babies, the actress did not shy away from showing off her little bundle of joy. Before sharing the post, the actress in an interview with a leading daily revealed that she and her husband have not yet zeroed on any name and would take help of their fans and social media. Saumya and Saurabh got married in December 2016. Saurabh Devendra Singh is a banker by profession and the two dated for about ten years before they made it official. 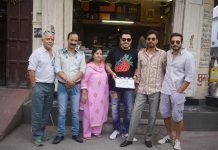 Previous articleTotal Dhamaal official trailer out now!